She celebrated turning 59 like true pop royalty. 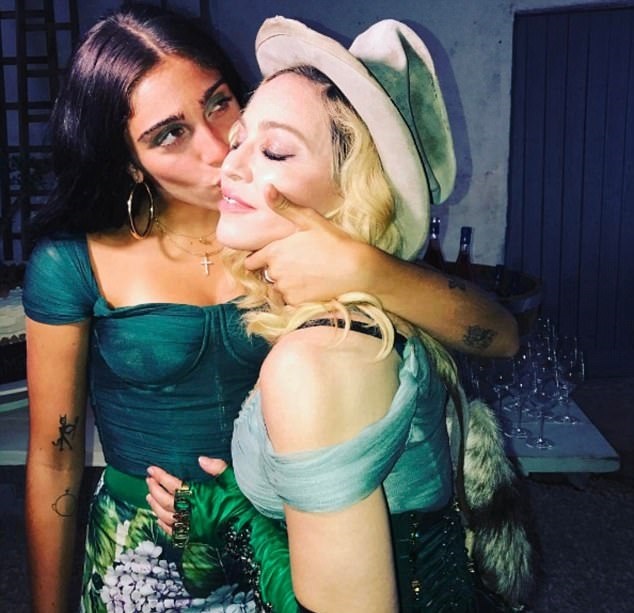 And Madonna was clearly still enjoying the memories of her over-the-top birthday bash two days after it had taken place. On Friday, the proud mother posted a family shot with sons Rocco and David along with daughters Mercy, Lourdes, Stella and Esther. 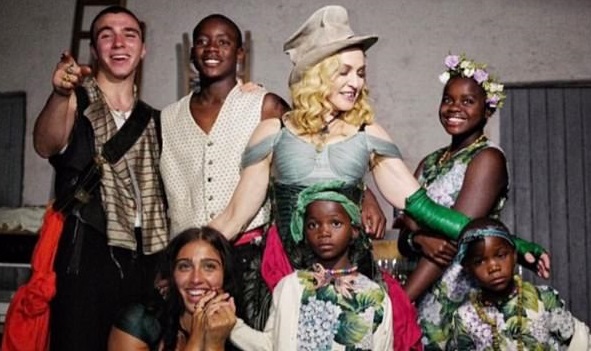 Madonna adopted Stella and Esther from Malawi in south east Africa six months ago. 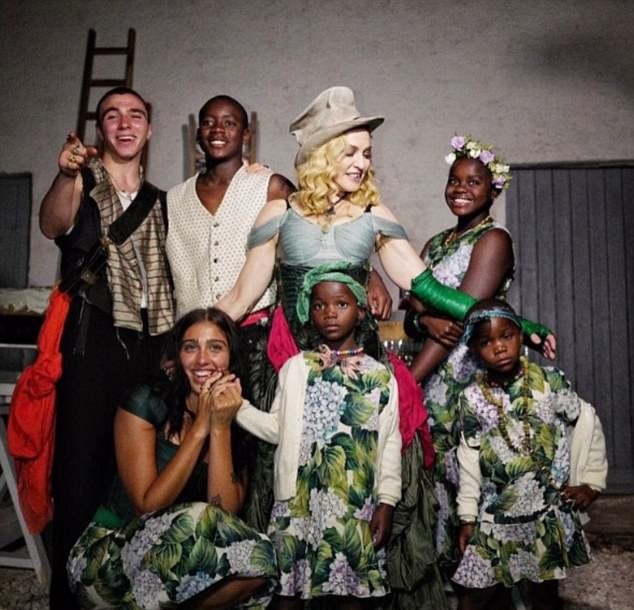 Over the past decade, Madonna has adopted four children from the country including Mercy James and David Banda, both 11.